REDUCED!! REDUCED!!REDUCED!!REDUCED!!! 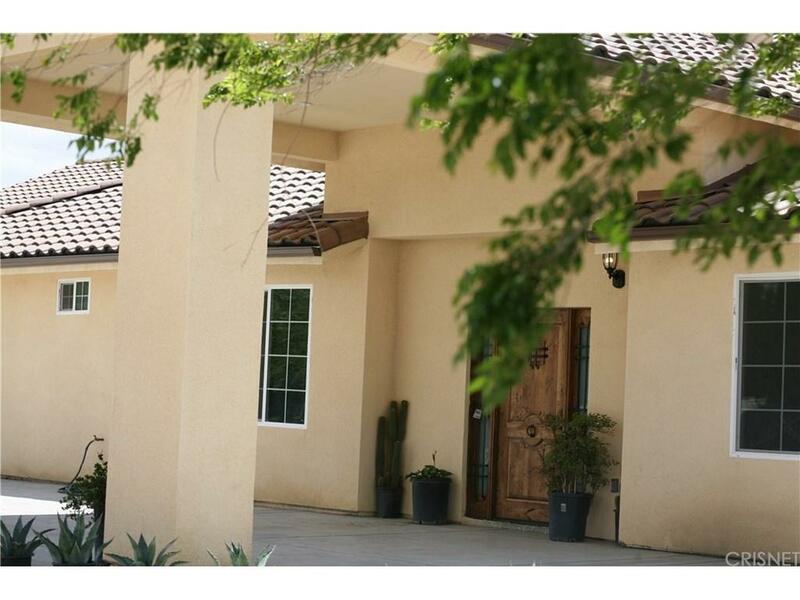 AMAZING CUSTOM HACIENDA STYLE HOME!!! A MUST SEE!!! 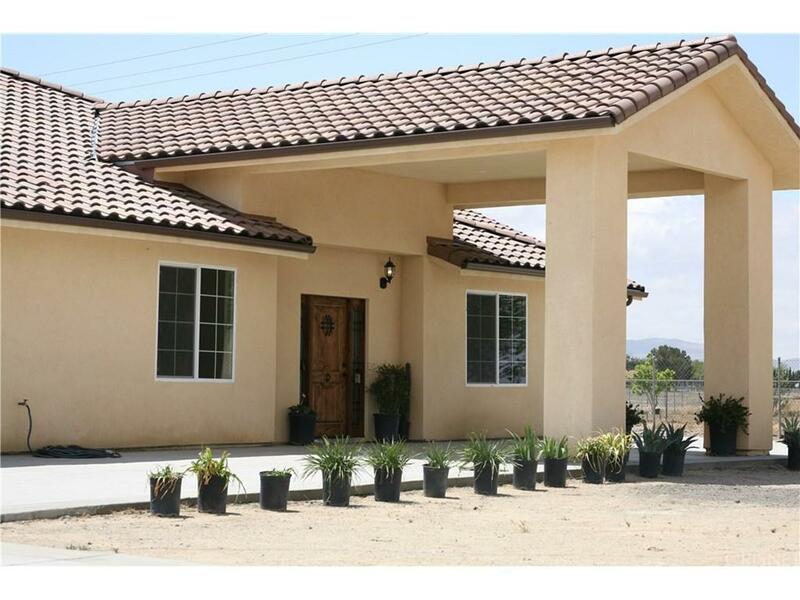 This absolutely Gorgeous Corner lot home features 4 spacious Bedrooms and 2.5 bathrooms. Huge master bedroom with a Women's Dream Walk-in Closet. The Master Bathroom has a Separate Shower featuring glass doors with pebble flooring, and Spa tub for those relaxing days. 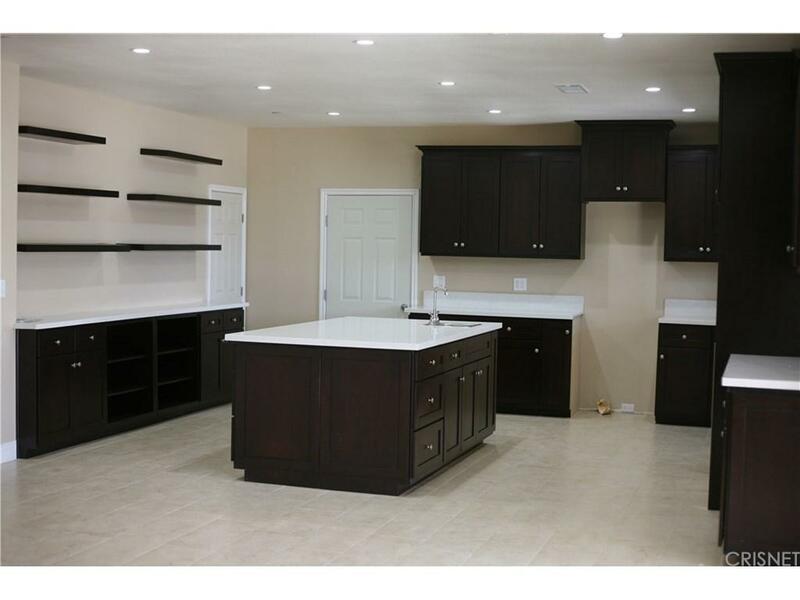 Modern Kitchen features Maple Cabinets, Large Island, Pantry, Ceramic Tile Flooring, Recess LED Lighting, and Beautiful Custom Counters. The Family room Features a gas Fireplace. Open Living and Dining Areas for those Family Gatherings. LED Lighting Throughout. Attached Three Car Garage with Laundry room inside. 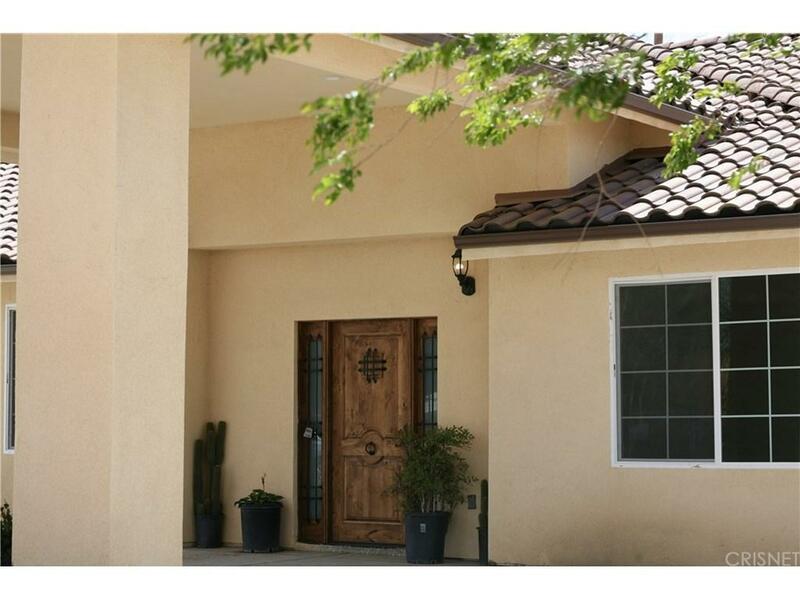 Half Bathroom is Conveniently located near the Backyard when Entertaining. Short of an acre of land. TOO MANY FEATURES TO BE MENTIONED!! Sold by Nonmember Agentdefault BRE#01325591 of Nonmember Officedefault. Listing provided courtesy of Martha Nunez DRE#01325591 of Vision Realty & Associates, In.